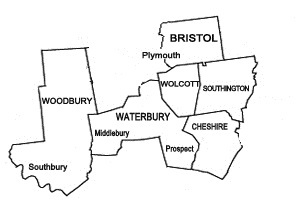 Wolcott Sanitation Services, LLC has been providing septic system inspections in Wolcott, CT for over 60 years. We take pride in ensuring that your septic tank is working to full capacity at all times. Each inspection is conducted both before and after the septic tank is pumped out, to be sure there are no hidden problems. By inserting a video camera into the septic tanks, we can determine if the water levels and sludge levels are at optimum levels. We check the soil around the tanks and look for sink holes that may be caused by a crack or leak in the tanks. We also check that the water flow is moving away from the home and flowing properly into the leach fields. Next, we pump out the system and begin the video camera testing into the septic tanks, again, to get a clearer view of the condition of the tanks. 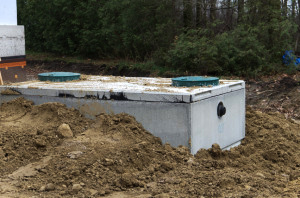 Routine septic tank inspections will prolong the longevity of your septic system. Contact Wolcott Sanitation to schedule a septic system inspection today!